Still searching for the perfect present for that special someone in your life? We've put together our top Christmas gift ideas, so it's time to ditch the boring boxes of chocolates and pairs of socks and give your loved ones something they can really enjoy. 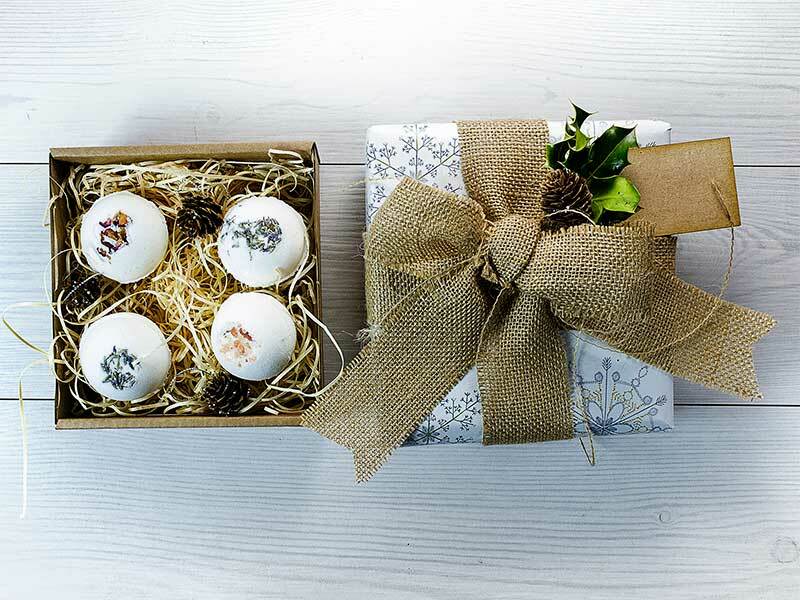 For an extra special personal touch, have a go at making some handmade bath bombs to give out to friends and family. With simple step-by-step instructions, our gift sets make up to eight bombs - just wrap them up individually and share with your friends. Why not have a go at getting creative with yours by adding some rose petals and lavender to the mixture before setting? Stuck for what to buy the special man in your life? 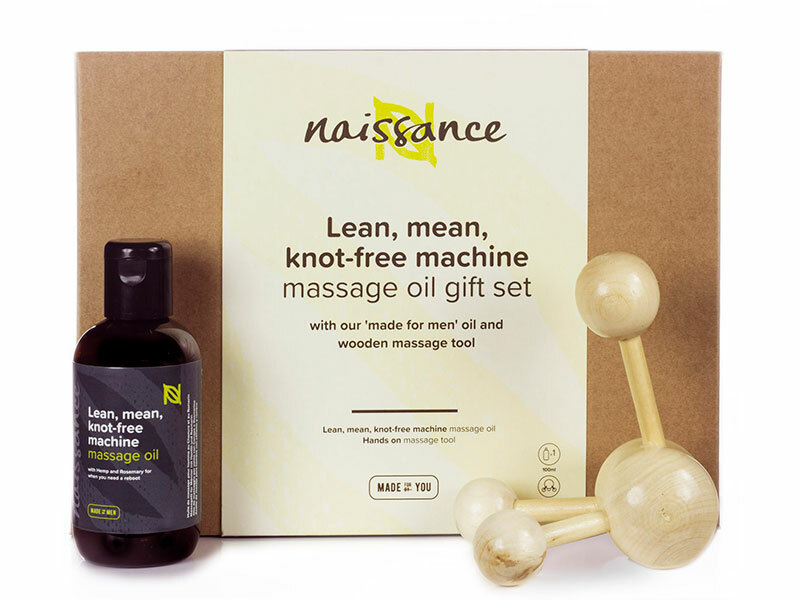 Our Lean, Mean, Knot-Free Machine Massage Oil Set from our Made for Men range is a great gift option. Blended with hemp and a selection of carefully chosen essential oils. This massage oil is suitable for all skin types and will help him feel relaxed over the hectic festive period. 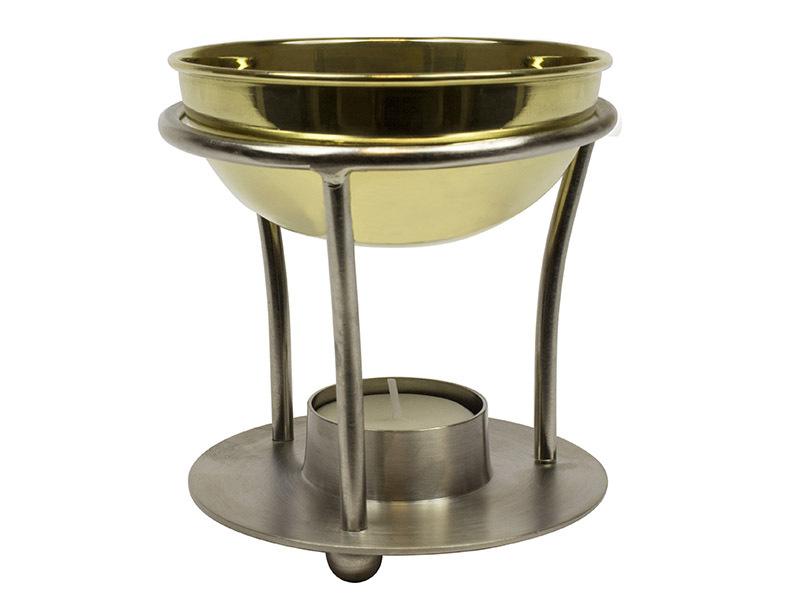 Our eye-catching brass burner is the ideal gift for aromatherapy lovers. Not only will it fill your home with gorgeous scents, but the elegant design is sure to suit any room décor. If you want to add a personal touch, why not pick a few essential oils? From relaxing lavender to zesty orange, we've got a scent to suit every taste. 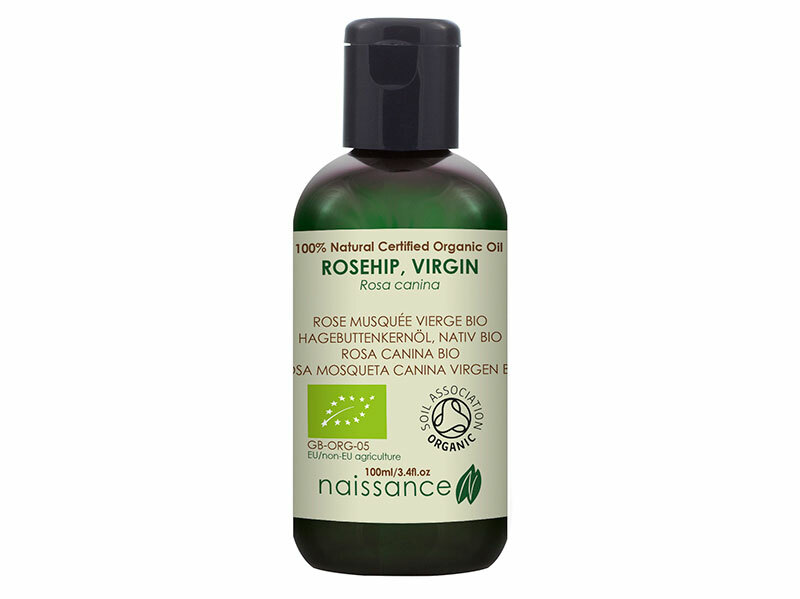 Our Virgin Soil-Association Certified Organic Rosehip Oil is the perfect stocking filler this Christmas. Many famous faces (and even a certain royal) have openly endorsed the benefits of rosehip oil this year, so why not treat your other-half to a skin-boosting bottle? From just £8.99 we challenge you to find a more cost-effective brand on the market. To guarantee delivery before Christmas, make sure you place your order before midday on Monday 20 December.